Our inn offers a retreat from a hectic life. 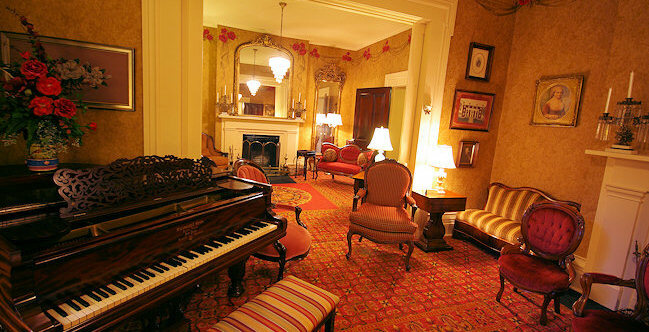 There are many ways to relax here (when you are not eating or touring the area) at our historic Kentucky B&B Inn. Bring your camera! 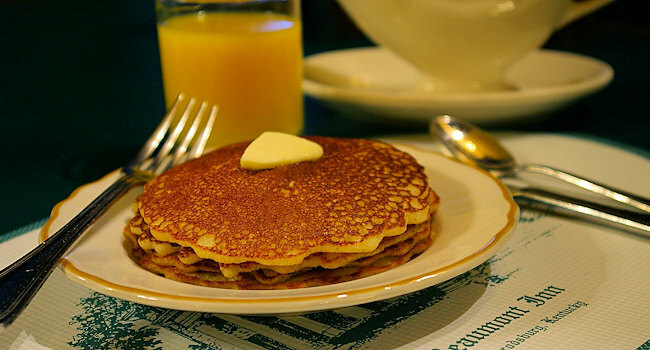 Begin your day with our famous Corn Meal Batter Cakes with brown sugar syrup. Or select other tasty items from our complimentary breakfast menu. Food! We have three dining options. 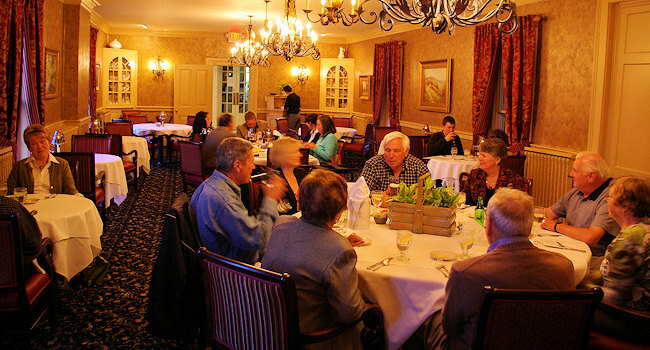 Savor classic Kentucky cuisine at dinner in the Inn’s Main Dining Room. 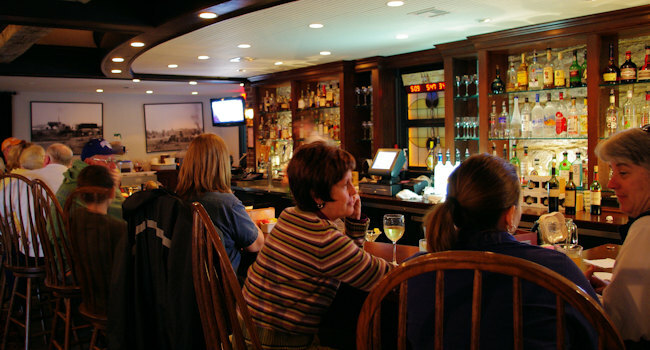 Our Old Owl Tavern has become the local’s favorite “bar and grill” restaurant, with fine wines, spirits & draft beer. The Owl’s Nest is our English-style pub. It’s intimate and great for a romantic evening or a gathering of friends while watching the game on the big screen. In the Main Inn, enjoy Southern hospitality in our spacious parlors of an earlier day, where the belles of Beaumont College courted their beaus. 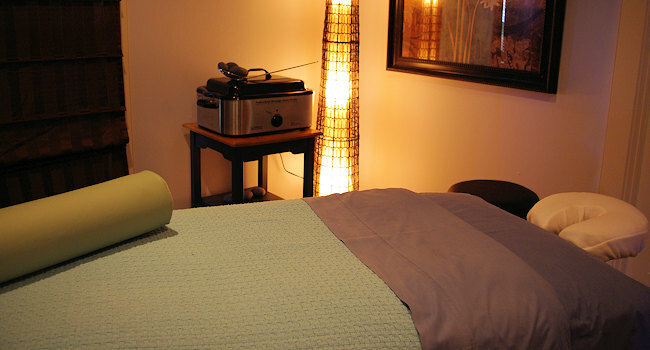 Pamper the body and spirit at our Bell Cottage Spa with variety of broad-based treatments. 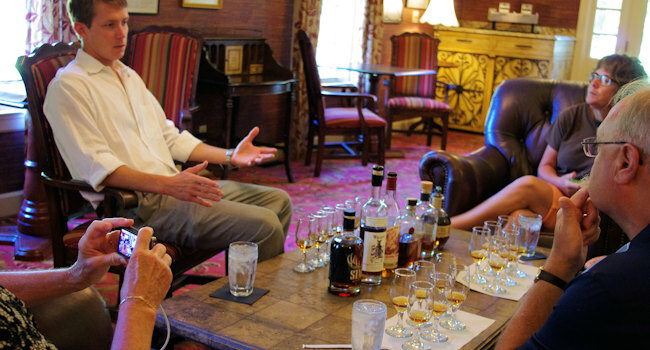 Take a personalized bourbon tasting with Dixon. We are a stop on the Kentucky Bourbon Trail®! Pick a spot to enjoy the outdoors on our park-like grounds. There are 37 different species of trees on our 33 acres. 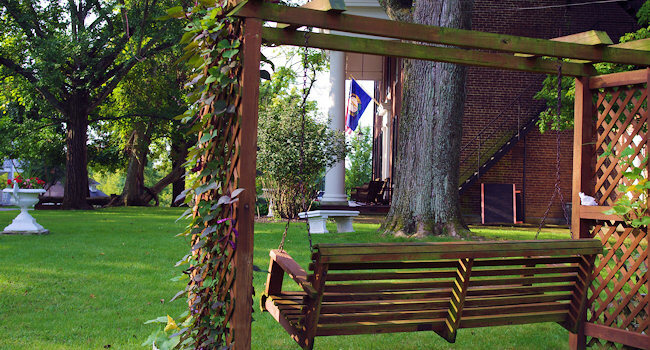 Relax in a swing under a towering tree. Sit a spell on one of our the porches and enjoy the sounds of birds. Browse through Helen’s big gift shop! 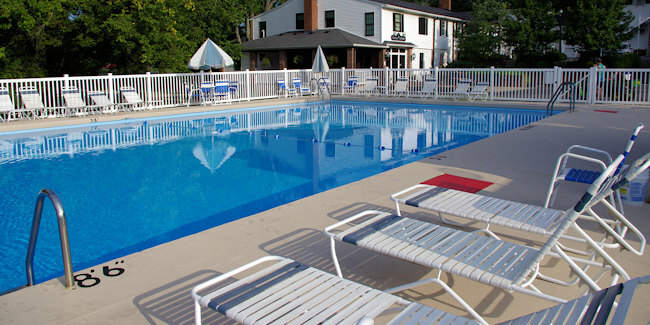 Take a swim in our 30′ x 60′ outdoor pool or just sit in the sun with a good book. Nearby: Walk by grand historic homes to downtown Harrodsburg. 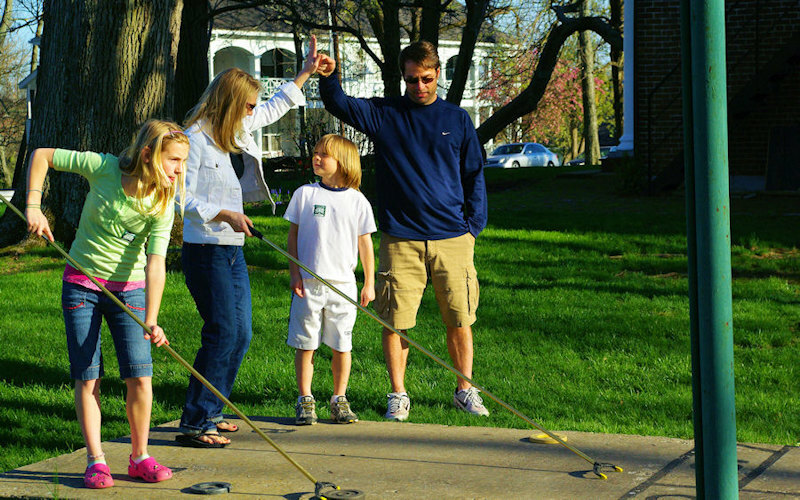 And see our favorite things to do nearby in the Bluegrass Region.